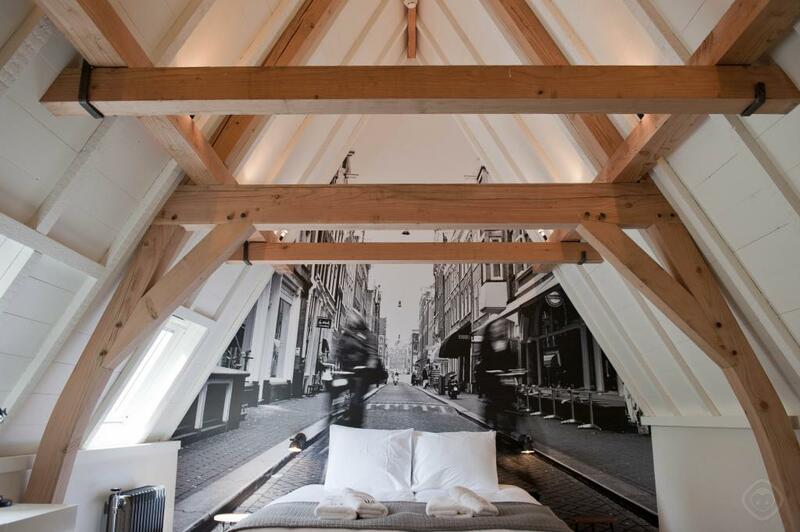 Romantic hotel suite, for up to two guests, in Amsterdam's charming Nine Streets district. 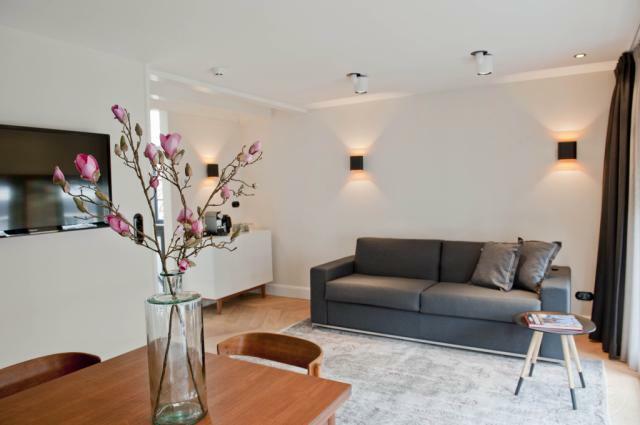 The residence combines a striking interior with a desirable location, perfectly situated for a couple seeking a central base close to the cityﾒs most famous attractions. 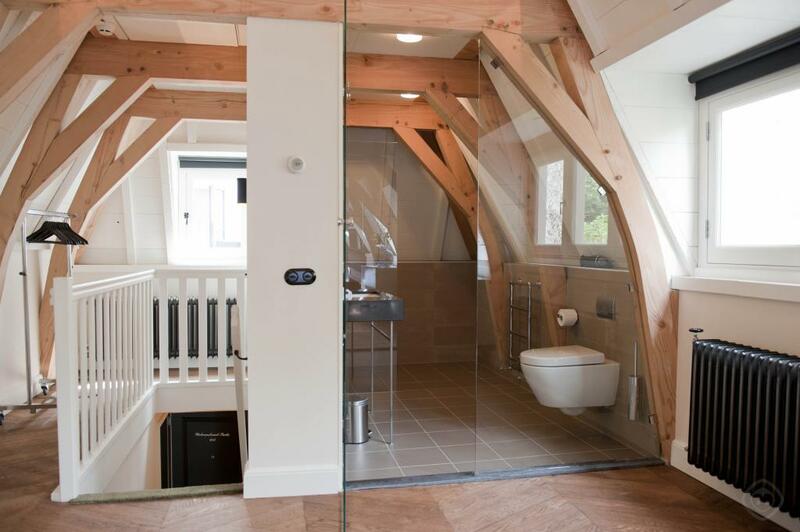 Featuring wooden floors, plenty of natural light and intimate sloping walls with authentic beams, the suite wonderfully incorporates the theme of the Nine Streets into its interior. 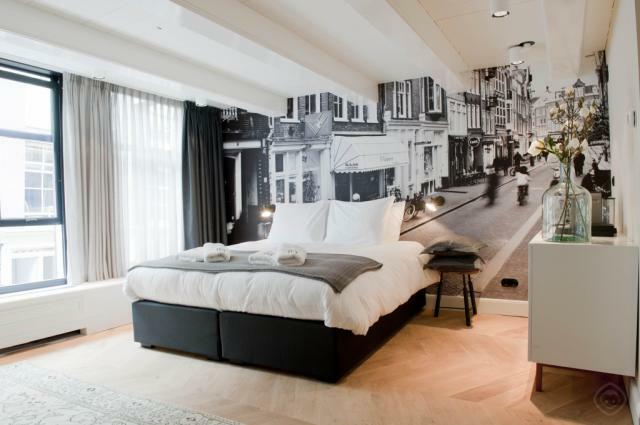 The comfy double bed rests against a beautiful black and white image of the Wolvenstraat, which runs the length of the wall. 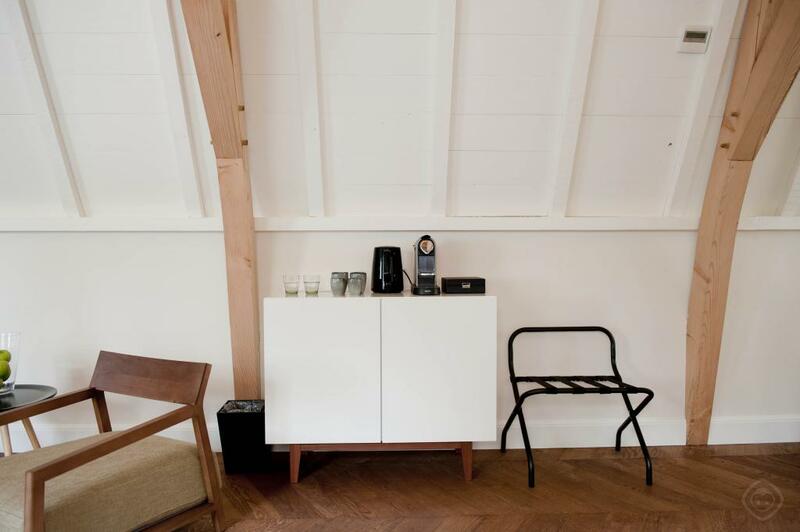 A cosy rug, two armchairs and storage cupboards complete the space. 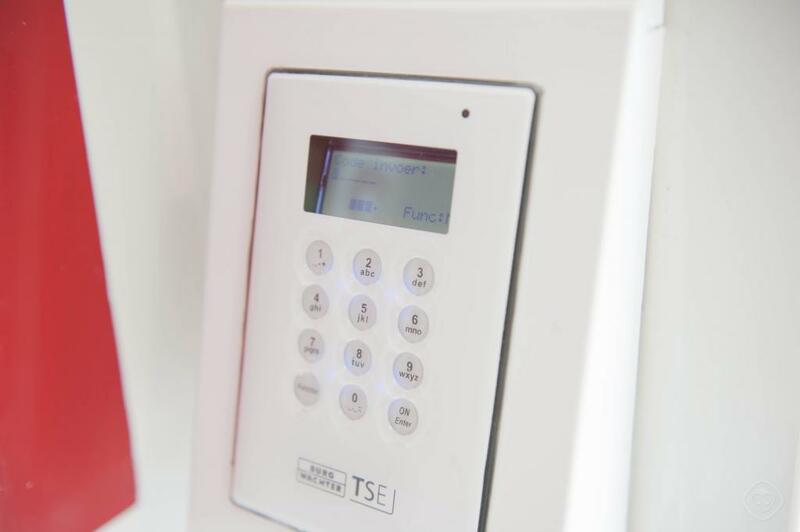 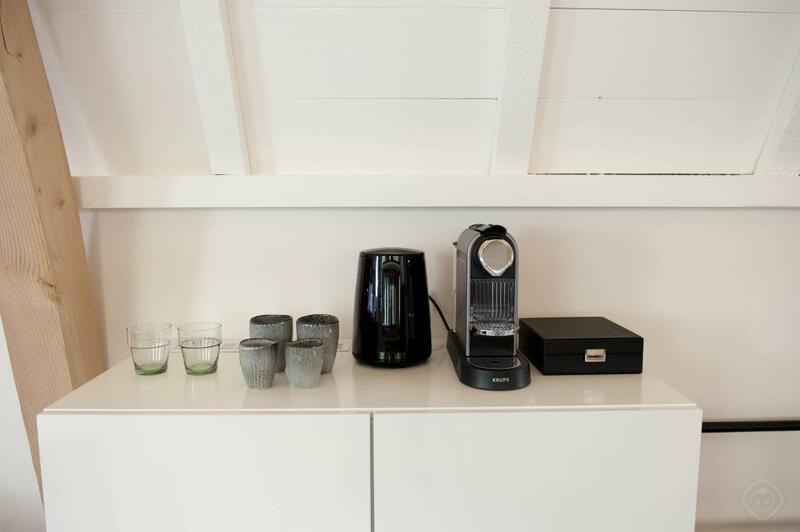 High speed Wi-Fi and tea and coffee making facilities are also available, with a fully stocked minibar provided free of charge. 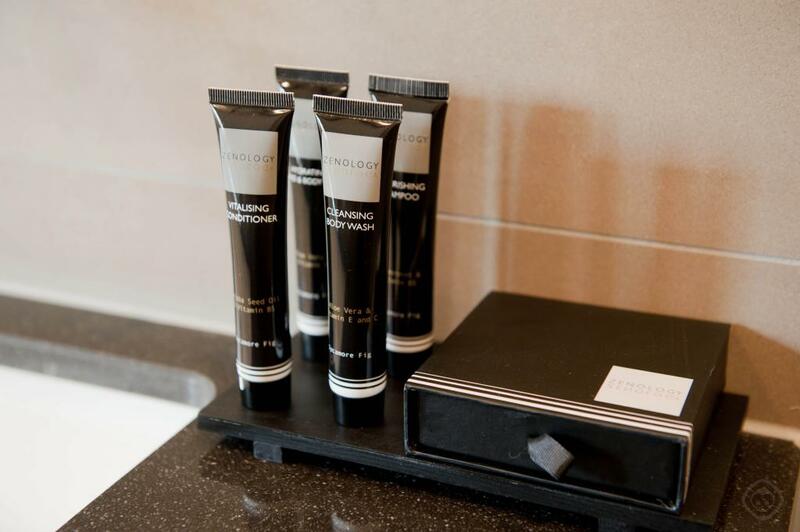 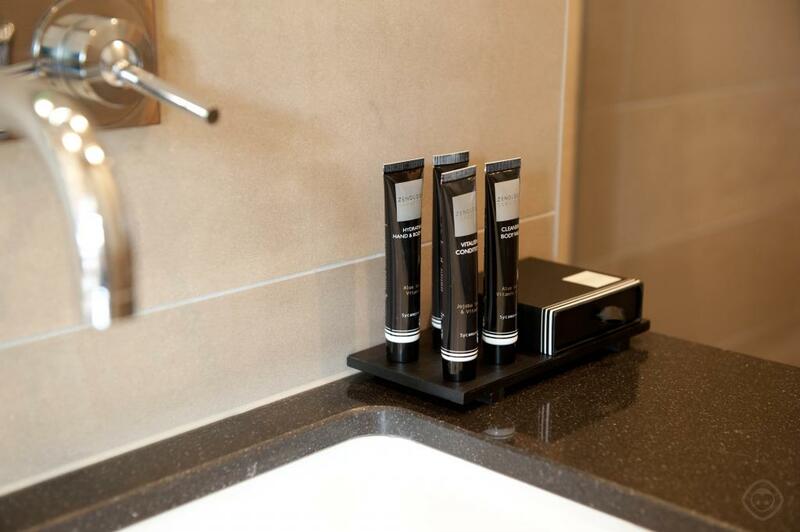 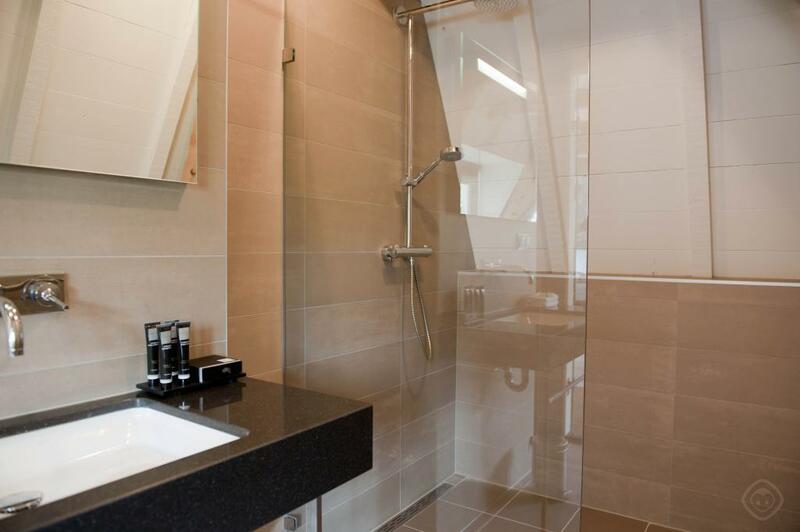 The sleek bathroom is housed behind glass doors, making privacy limited, which comes equipped with a toilet, washbasin and shower, plus shampoo, conditioner, shower gel, and body and hand lotion. 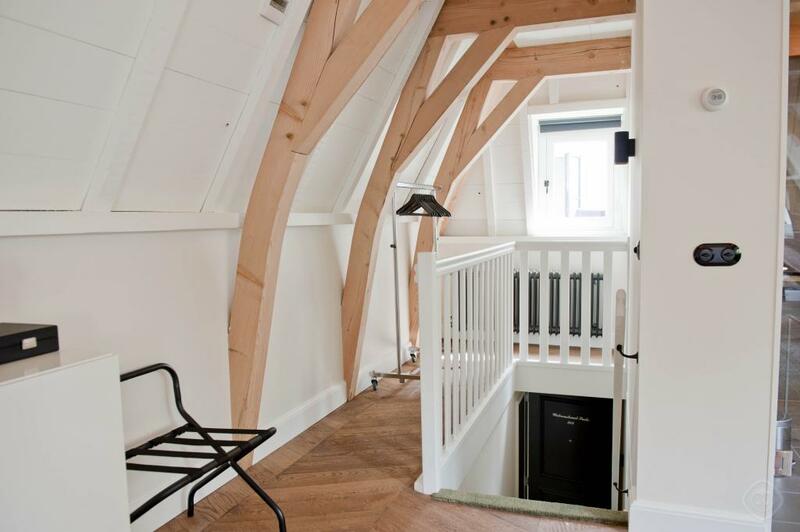 For comfort, style and convenience, look no further than this rewarding Amsterdam dwelling. 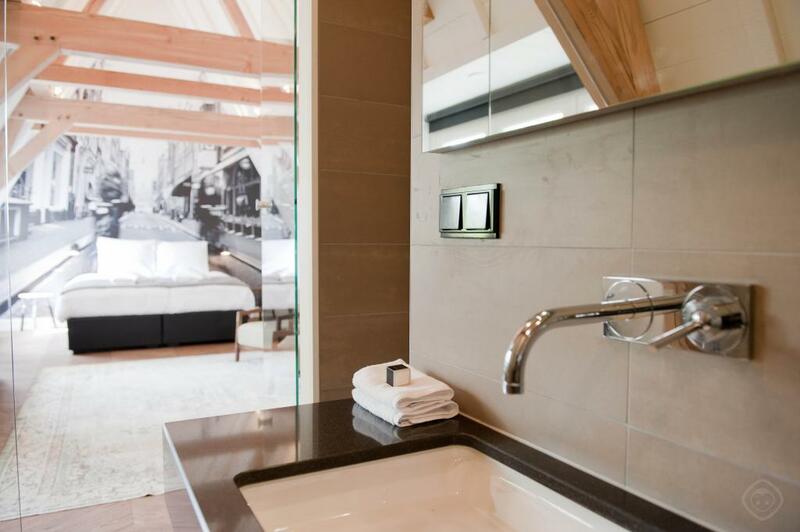 This holiday accommodation boasts a truly superior location that enjoys the rare combination of centrality and authenticity. 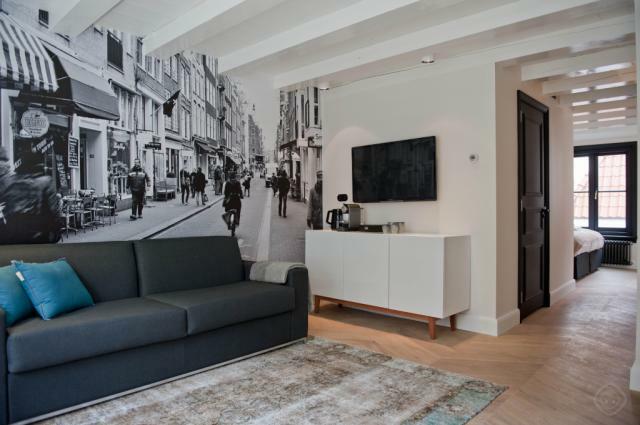 The suite can be found in the heart of the Nine Streets, a charismatic quarter best known for its picturesque setting, welcoming vibe and wealth of retail options. 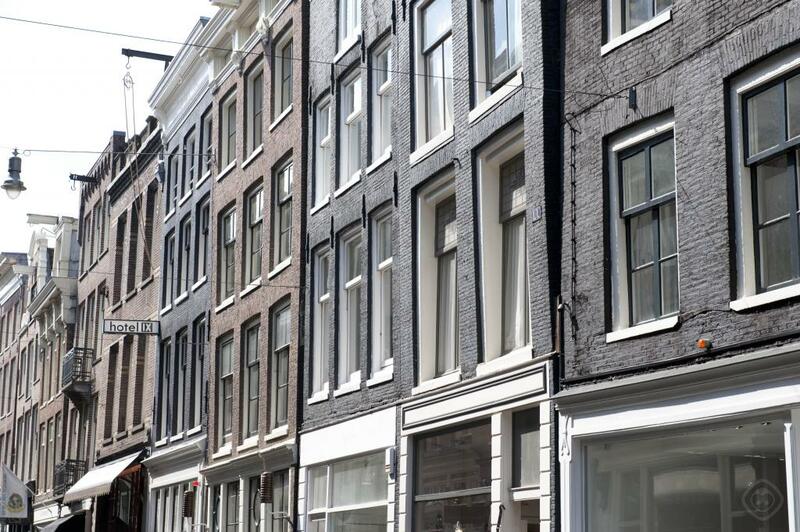 Unique boutiques, second hand stores and chic art galleries populate the neighbourhood, which also benefits from a superb selection of cafes and restaurants. 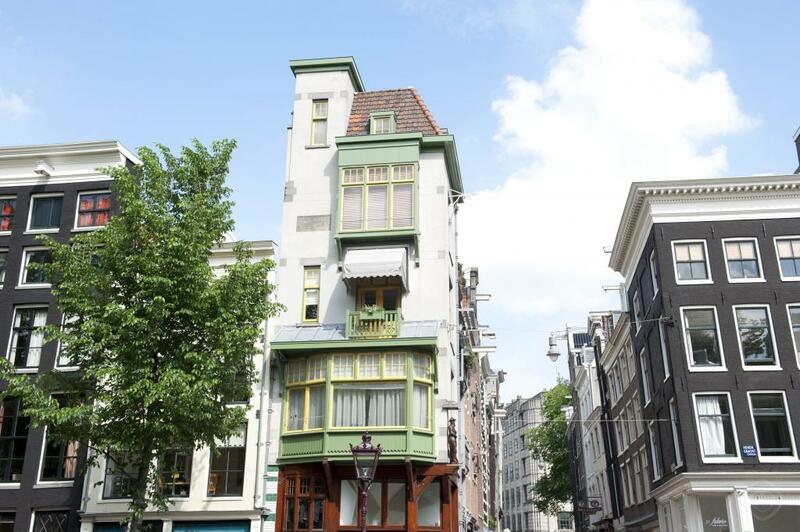 Despite its position just five minutes west of Dam Square, the Nine Streets remains relatively untouched by the tourist masses, creating a pleasant environment to start your day. 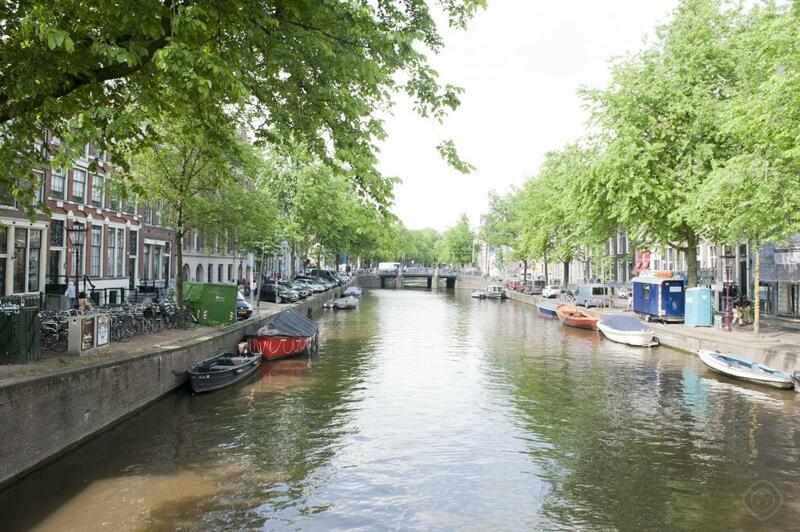 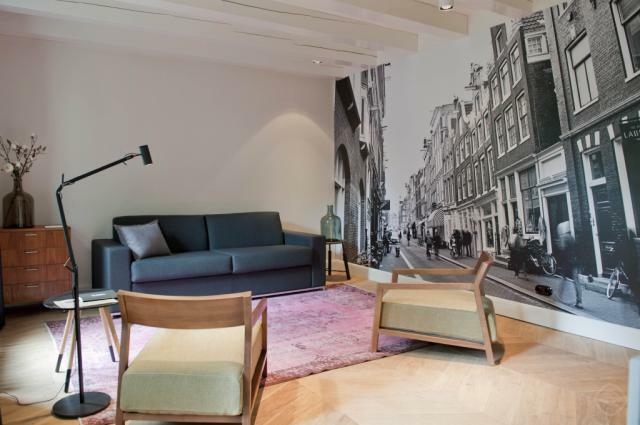 Several cultural venues are available within easy reach, ranging from the striking New Church to the fascinating Amsterdam Museum to the hugely popular Anne Frank House. 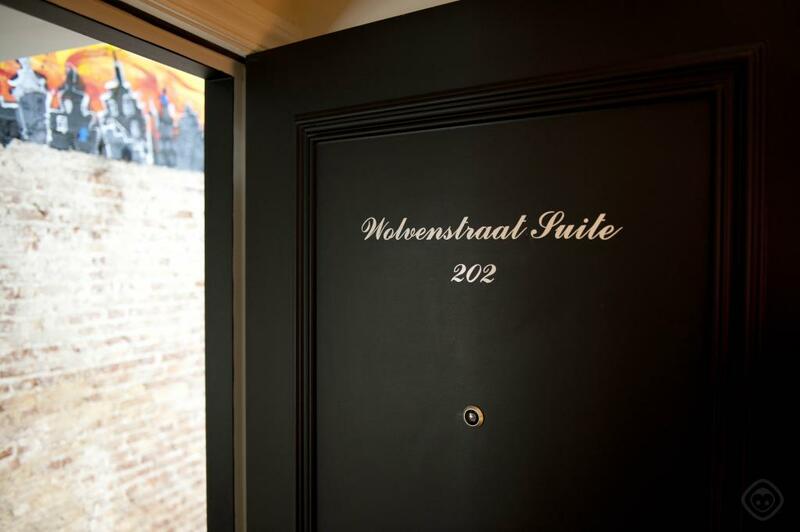 Accessible in five minutes on foot, this emotive museum portrays the harrowing tale of Anne and her companions, highly recommended for any first time visitor. 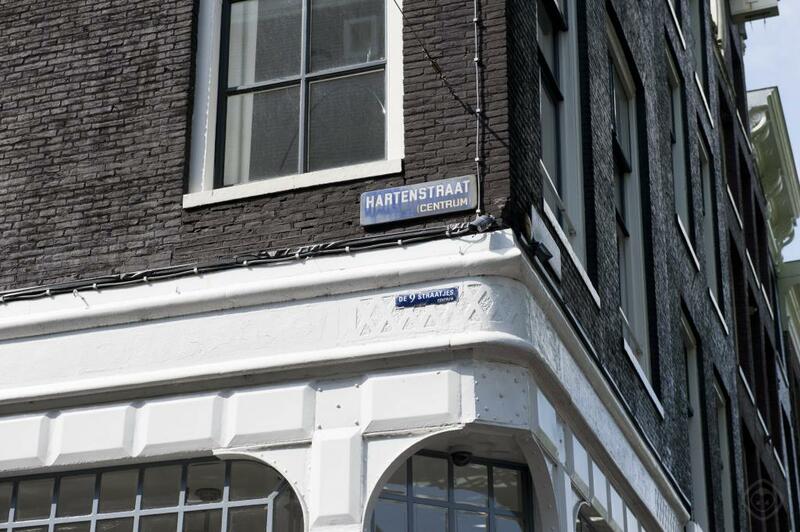 The pulsating Dam Square and the notorious Red Light District are both reachable in less than ten minutes. 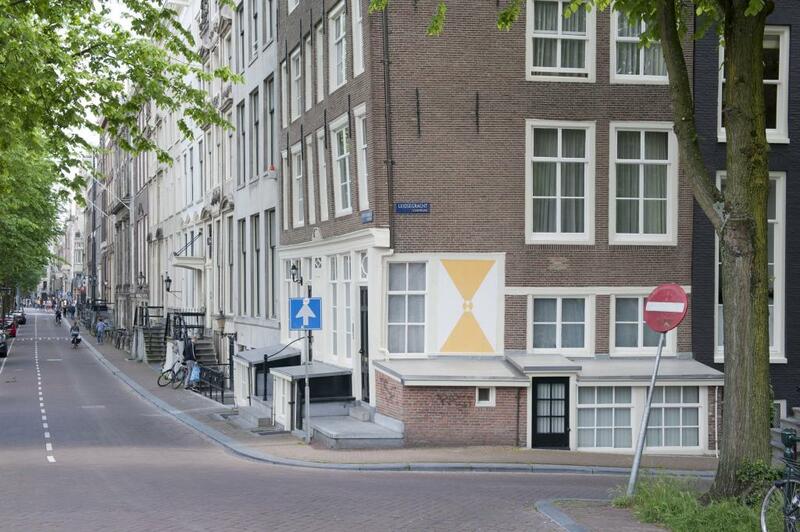 Vraag over het appartement of de buurt? 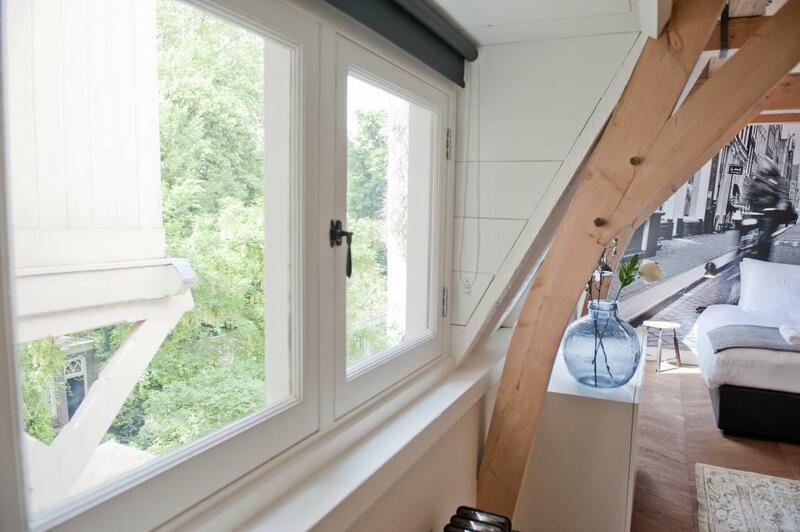 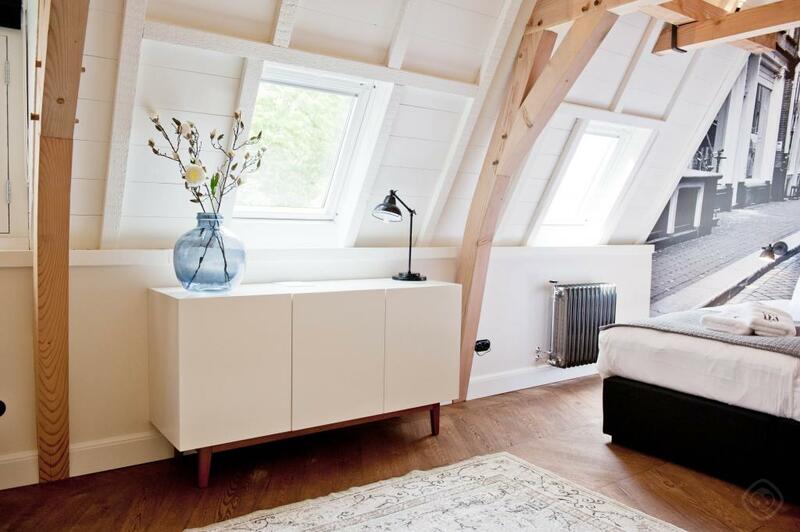 Stylish and central one bedroom suite, for up to two people, located in Amsterdam's Canal Belt. 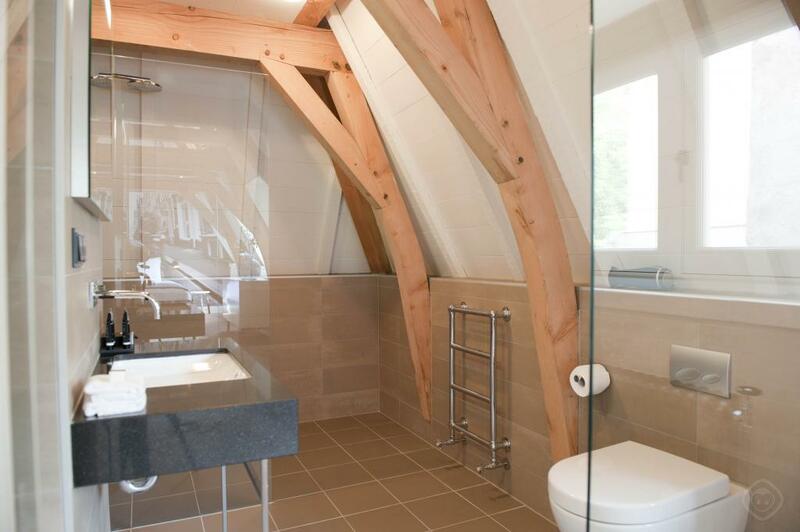 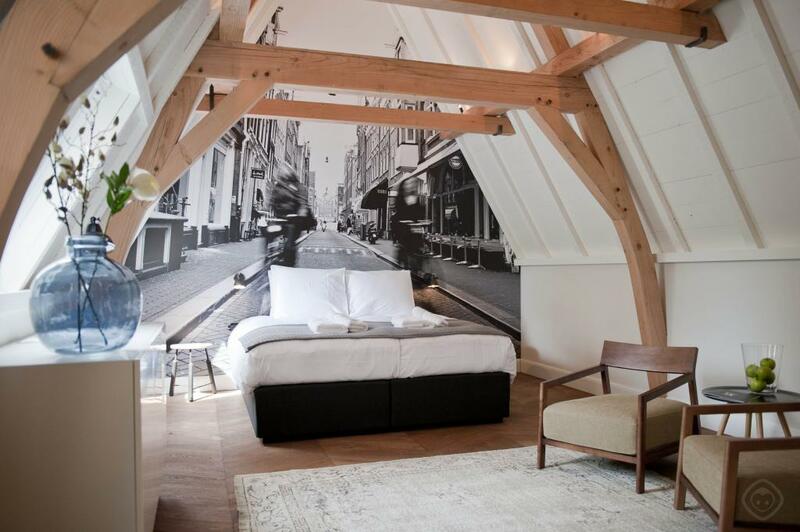 Fashionable one bedroom suite, for up to two people, situated in Amsterdam's Nine Streets. 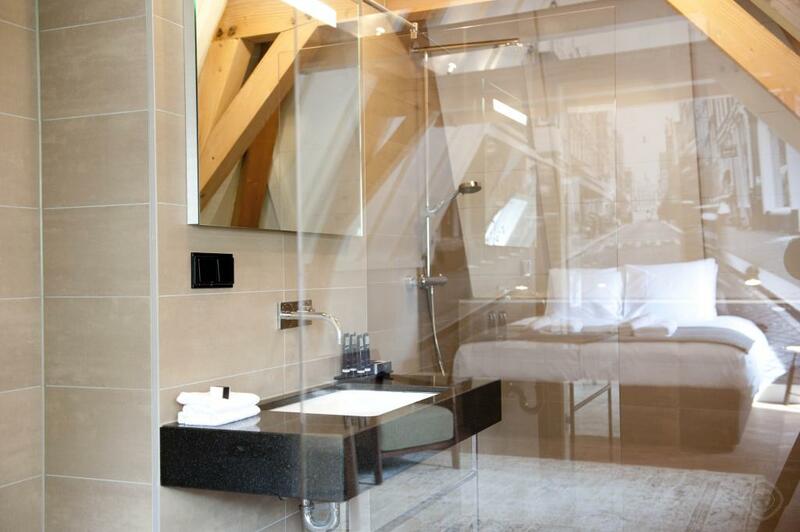 Striking studio suite, for up to two guests, wonderfully located in Amsterdam's Nine Streets.